Yes, it is snowing in the Northeast. Yes, spring is only four days away. Do you want to know how we're handling that pain? By streaming the living hell out of this new Tropic of Youth track—a Vampire Weekend-Carib inspired track with all the sunshine of a tropical island and the residual earworms as potent as a hangover. The sounds will transport you far away and have you dreaming of sand, surf, and summer. Just don't get too lost, we've still got a few more weeks of this frigid weather. 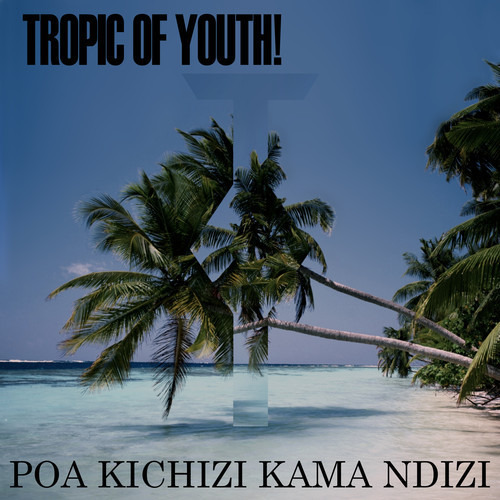 “Poa Kichizi Kama Ndizi” comes from Tropic of Youth's Sun City EP. The EP releases on April 7 through Plastic Fish Records.